The crash broke both of Veronica’s legs. The driver’s nose was broken, but the child was unhurt. Caught between the passenger side door and the car, Veronica had fallen on top of the little girl, and in doing so, saved her life. Veronica began a new life, one the carefree young girl riding along the freeway that January night would never have imagined. The doctors cleaned her wounds and removed muscle from her leg. Pain filled her days. She endured the pain, optimistic that her leg would heal. Then one day a resident walked into her room and told her they were going to amputate her leg. She began to cry. “I told him I did not want a fake leg. I did not want a plastic leg.” The resident left and the attending physician came. He apologized for the resident’s abrupt speech and gently explained to Veronica that she had nerve damage. They would give her three months, and if her condition did not improve, they would revisit the idea of amputation. A therapist from RSVP recalls that she was tearful during her initial clinic visit. Rehabilitation Services Volunteer Project (RSVP) is an organization dedicated to providing rehabilitation services, counseling, and access to health care to underinsured and uninsured individuals with disabilities such as Veronica’s. Founded in 2011 by a group of professionals, RSVP is dedicated to enabling these individuals to lead lives of maximum independence, inclusion and meaning. The professionals who provide these services—doctors, nurses, social workers, speech pathologists, physical and occupational therapist–are all volunteers. In 2013, RSVP strengthened it’s mission by assuming supplies and donations from the former non-profit group Project U.N.I.O.N., an organization that provided durable medical equipment supplies to individuals with disabilities. 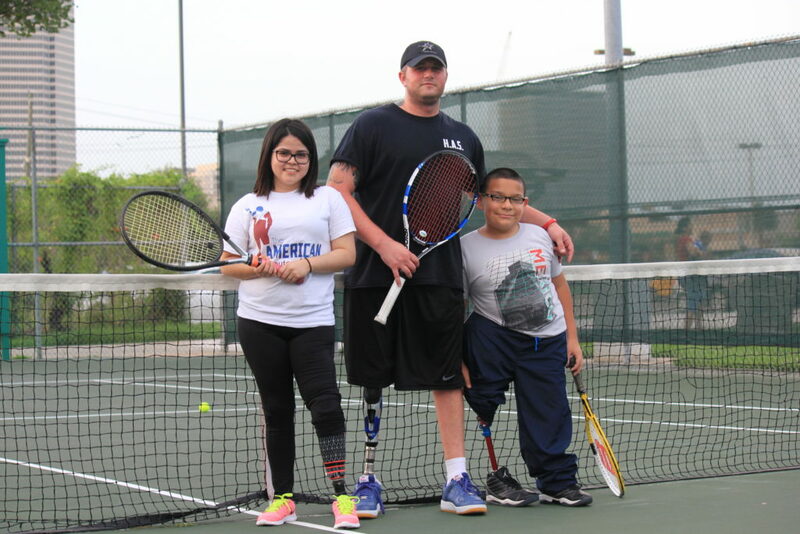 Through RSVP, Veronica met other amputees who understood her situation and encouraged her whenever she was down. 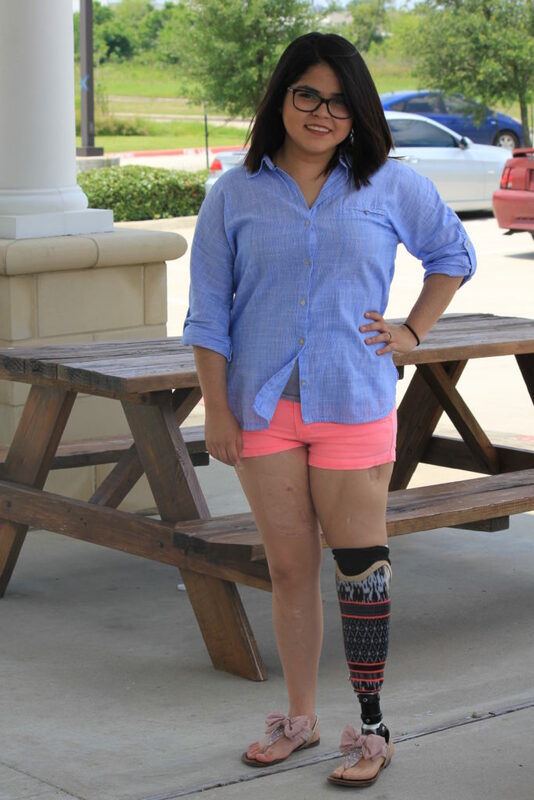 The depressed young woman who refused at first to look down to the “leg that was no longer there,” now has a prosthesis she received through RSVP in April 2015, during Lost Limb Awareness Month. Veronica posted a picture on Facebook, proudly showing off her prosthetic leg. With the help of her physical therapist and a supportive brace on her weakened right ankle, Veronica quickly moved from just being able to stand, to taking a few tentative steps with support, to walking a short distance with the aid of a walker, to walking the halls with a large four-footed cane, to eventually walking with only a cane. One of RSVP program’s innovative treatments that allowed Veronica to improve her mobility was the body-weight-supported treadmill that allowed her to practice walking and build endurance with minimal risk of fall or injury. 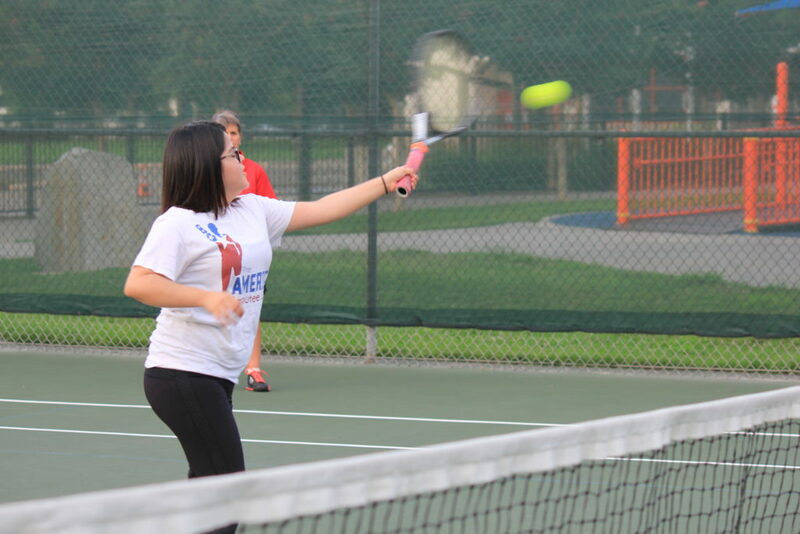 Veronica has returned to college, hoping to become an operating room nurse, and she has even begun playing tennis. “RSVP changed my life,” she says.